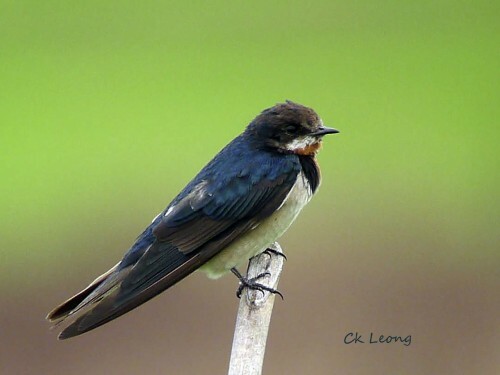 Winter migration is here again and leading the charge are thousands of Barn Swallows. You see them in all kinds of habitat from coastal to montane areas. Also a dangerous time for small insects.